SMPlayer 18.2, the second release of the free media player in 2018, was available one day ago with two new features. Now it’s possible to use a priority list of preferred languages for the audio and subtitles. Now there’s support for YouTube playlists. In the playlist window, click in the Load/save icon, select “Load playlist from URL” and paste the URL of the YouTube playlist. 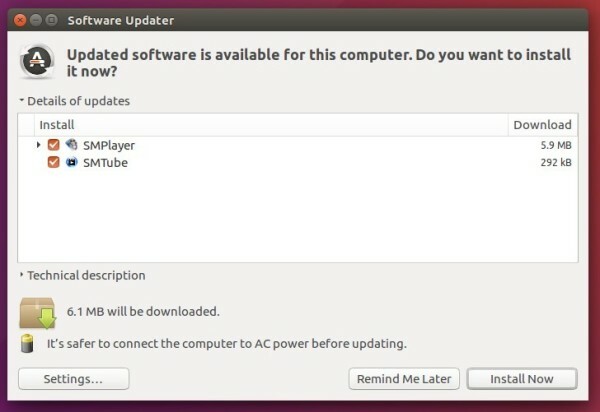 For Ubuntu 14.04, Ubuntu 16.04, Ubuntu 17.10, Ubuntu 18.04, and derivatives, the latest SMPlayer packages are available in the PPA repository (check the link before getting start following steps).